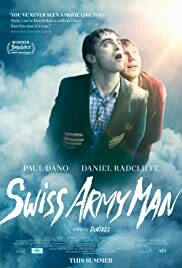 How would you rate Radcliffe's acting? Why the ending isn't stupid!!!! I feel like the ending ruined the whole movie.